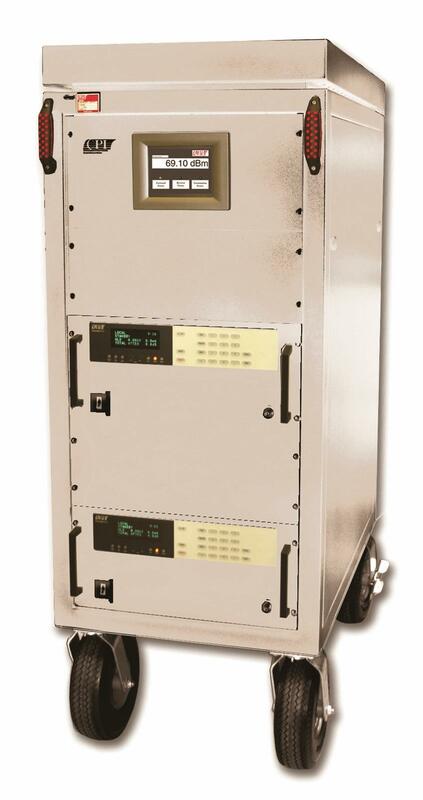 CPI Beverly Microwave Division an array of rack mountable pulse instrumentation amplifiers with on screen diagnosis, local or remote control, and soft fail for EMC and test and measurement applications. Features include multiple available frequencies, digital metering, electronic variable attenuation, and quiet operation suitable for laboratory environments. An integral solid state preamplifier and IEEE interface are included. For more information on the available pulse instrumentation amplifiers, download the brochure.